Description: Book has a little curing to the front cover with one small crease at lower fore edge corner. One faint crease down spine. A few pages have been dog-earred. No marks. Binding is sound. Second printing. 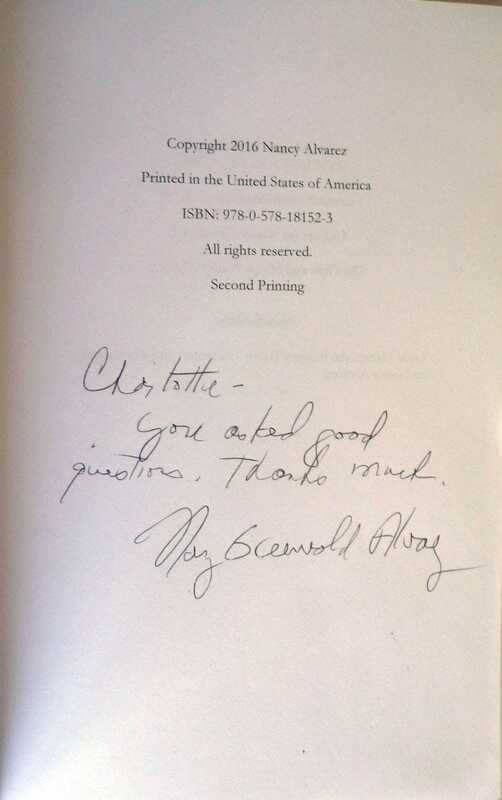 Inscribed by the author on the first page. A well-known writer returns to her high school to thank her English teacher, Jen, for all she learned about the craft of writing from her. A strong bond develops between the two women who quickly discover similarity in their family histories. The two agree on an intriguing concept: creating a novel about a poor immigrant family from the Polish Ukraine juxtaposed with a family from upper middle class, cultured Vienna. The ‘novel’ takes teenaged Adelaide from performing with Enrico Caruso in Vienna to New York, where her parents send her so that she might have a ‘normal’ life in an arranged marriage with gregarious Simon. There she struggles to find a literal voice for herself while fulfilling her duties as his wife and the mother of their two daughters. Unfortunately, Simon suffers an early death in the bed of another woman, and Ruth, the younger daughter, has to give up her studies at Hunter College, which completely changes the trajectory of her life. 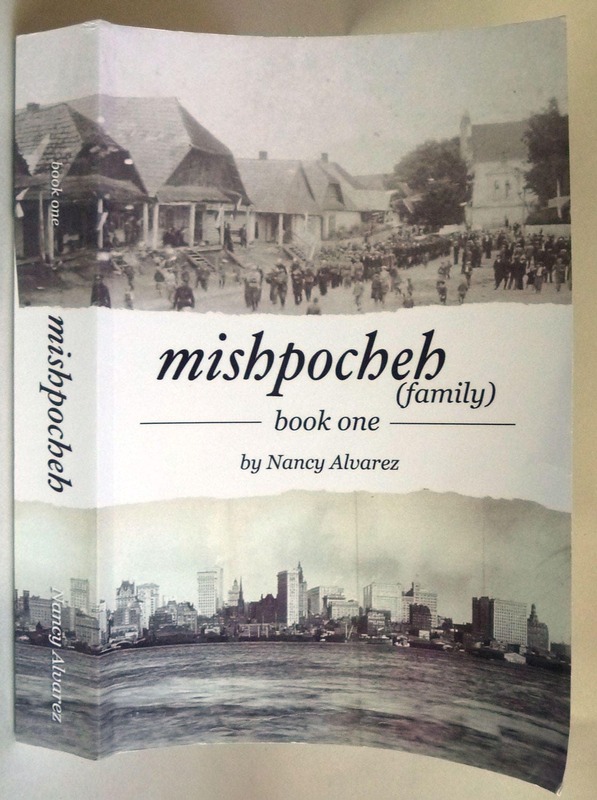 Mishpocheh also follows Yetta and Noah Unger from their tiny shtetl in the Ukrainian countryside to New Jersey, where they believe they will find a better life for their growing family. We only learn how the lives of these two disparate families will intersect at the end of the novel. The book spans several generations of both families.